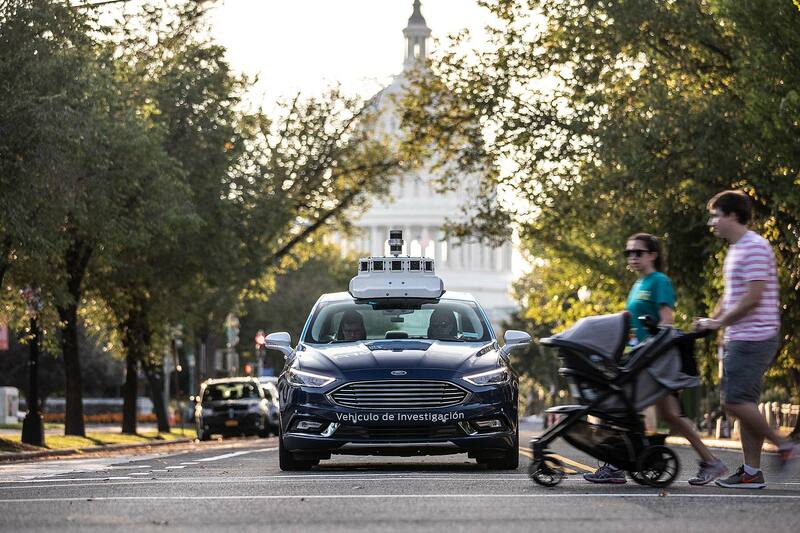 You are here: Home / News / America / Ford autonomous vehicles are first to test in Washington D.C.
Ford autonomous vehicles are first to test in Washington D.C.
Ford has achieved a notable autonomous car first – it is the first automaker approved to test self-driving cars in Washington, D.C. The company, with partner company Argo AI, already has vehicles mapping the streets. The fleet will grow over the next year and expand to areas including the downtown core. 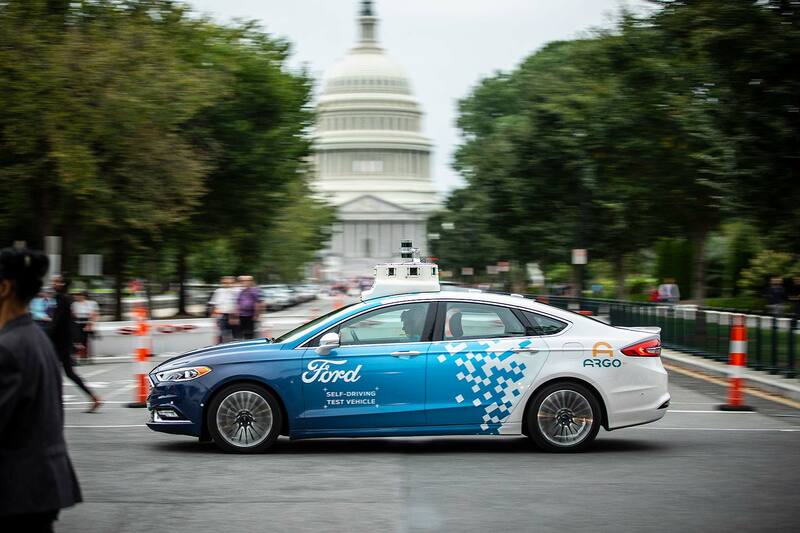 The test programme in all eight Washington, D.C. district wards will join other Ford autonomous car tests in Detroit, Pittsburgh and Miami. The company says it is part of its plans, which remain on track, to launch a commercial autonomous vehicle service by 2021. Ford Autonomous Vehicles LLC CEO Sherif Marakby says that, rather than being just a vanity project, the self-driving car project will be one that helps society. It will achieve this in ways such as filling gaps in public transportation, making it easier for people to get jobs. ‘Food deserts’ will also be overcome by improving access to retail markets. 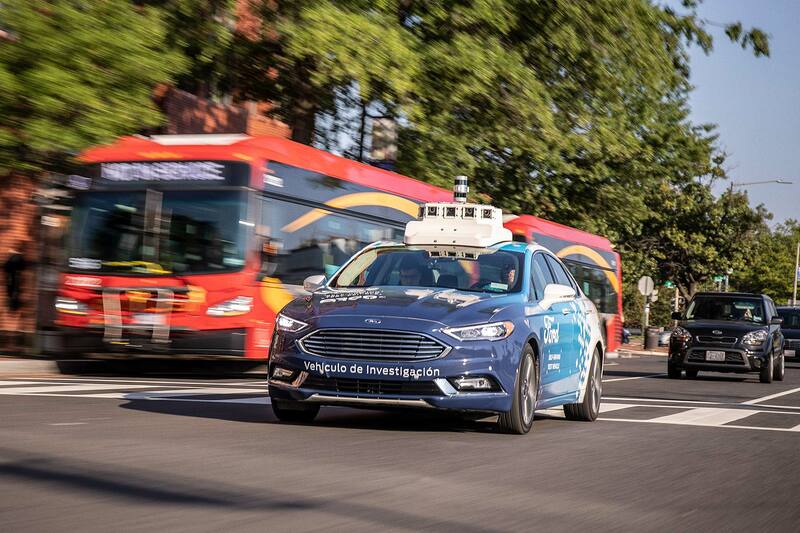 The project is already creating jobs directly: Ford wants to train Washington, D.C. locals as vehicle operators, to monitor and operate the test vehicles both on public streets and closed courses. Ford is also seeking people to join its auto technical career training schemes. 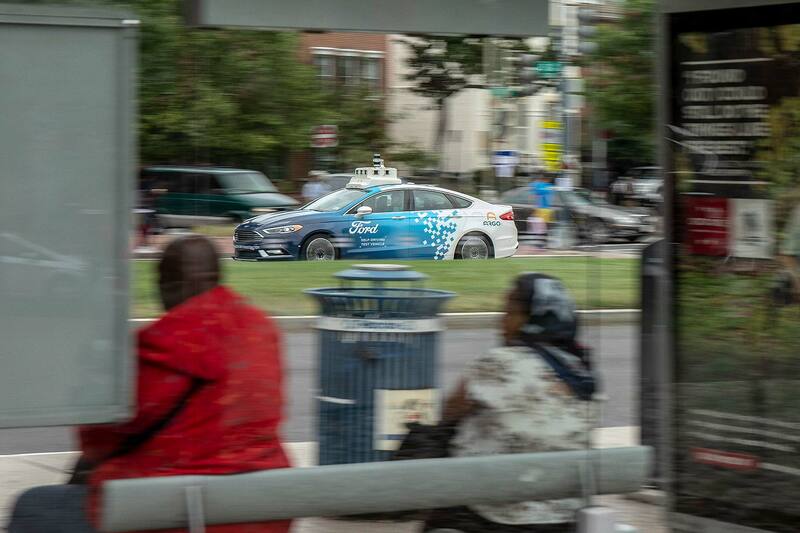 There are already food delivery bots conducting pilot tests in Washington, D.C. and there’s an ambition for it to become a test bed for self-driving vehicles and connected technology. Opinion: is Chrysler’s future autonomous? “The city is one of the largest markets in the United States, with its population growing significantly during working hours as people commute from the suburbs or take the subway. 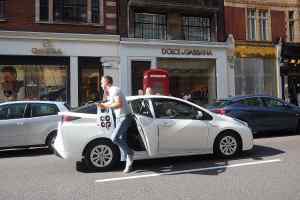 “Outside of commuters, there are millions of visitors every year, major conferences, a popular food scene, and high demand for ride-hailing and delivery services. 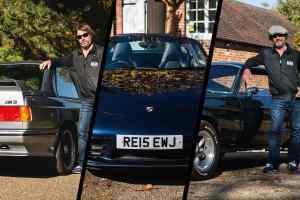 https://www.motoringresearch.com/wp-content/uploads/2018/10/21A0750-1.jpg 1200 1800 Richard Aucock https://www.motoringresearch.com/wp-content/uploads/2018/12/mr-top-motoring.svg Richard Aucock2018-10-23 16:30:182018-10-23 16:30:18Ford autonomous vehicles are first to test in Washington D.C.